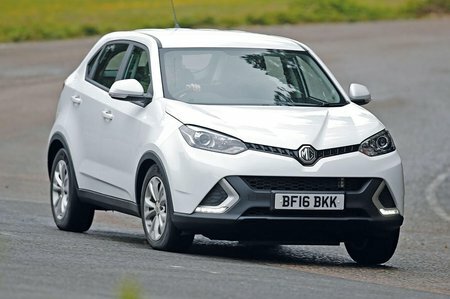 MG GS 1.5 TGI Exclusive 5dr DCT 2019 Review | What Car? What Car? will save you at least £568, but our approved dealers could save you even more. The range-topper, but not particularly recommendable given its higher price pushes the GS closer to its better rivals. Adds luxuries such as electric door mirrors, leather seats and sat-nav, but we’d stick with the cheaper trim.